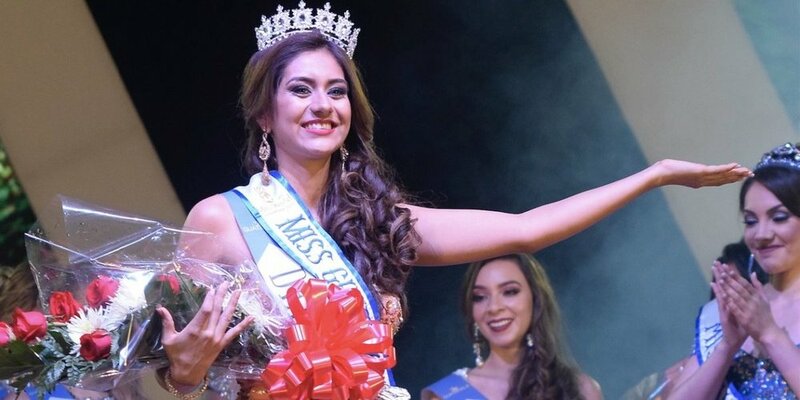 Elizabeth Gramajo was recently crowned Miss Guatemala Mundo 2018 held on September 23. 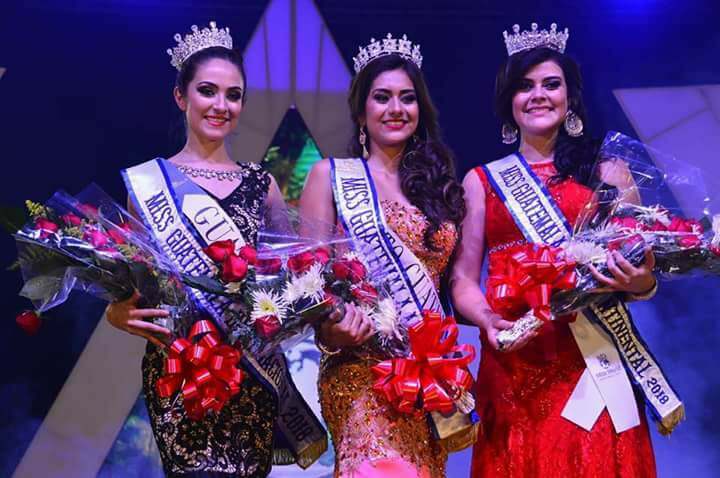 The 21-year-old, a psychology student, was proclaimed the winner after besting 14 other participants.S he will represent Guatemala at the 68th Miss World contest in 2018. At the same contest, Gabriela Castillo was chosen as Miss International Guatemala 2018. She will represent her country at Miss International 2018. Yasmin Alvarado was elected as Miss Intercontinental Guatemala and will represent Guatemala at Miss Intercontinental 2018.